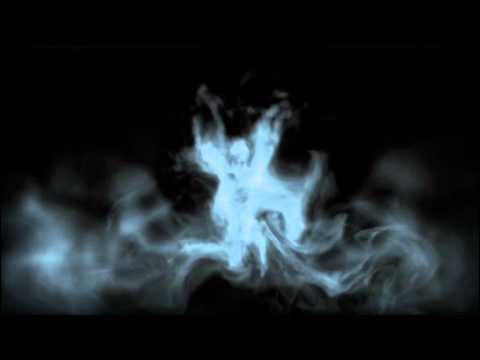 Reveal the darker side of Rolls-Royce. 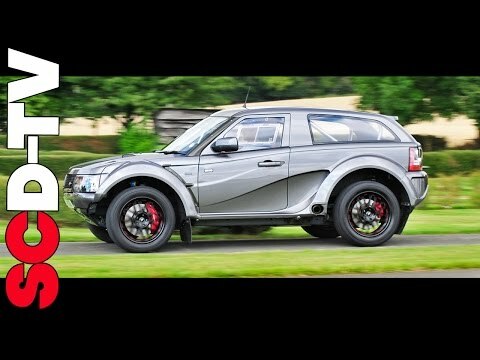 A ride on and off road in the Bowler EXR-S. 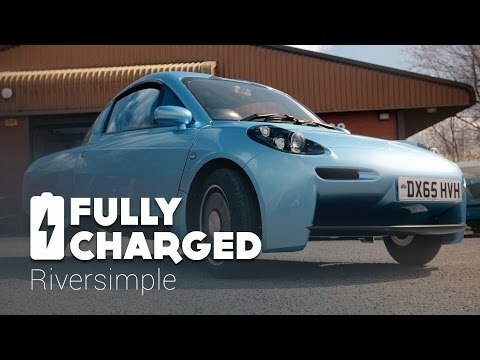 The first customer car of the 6 being produced. Totally insane, would shame most Supercars on and off road!! 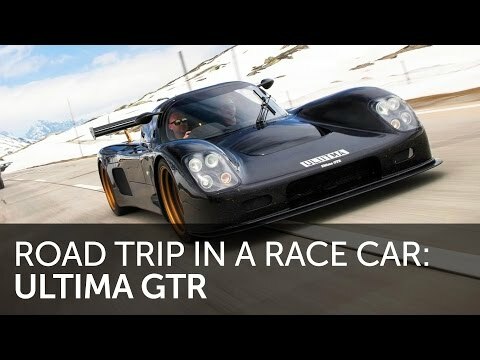 Published on 12 Jun 2016 We take a Euro Road Trip in an Ultima GTR! 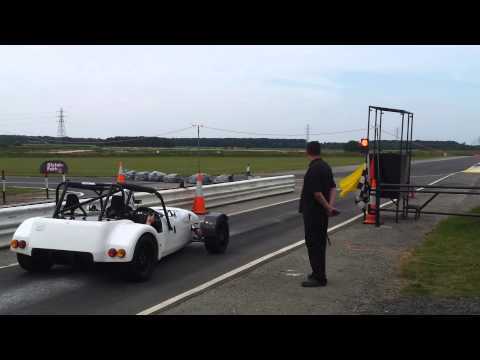 First sprint event in our white turbo SR2. 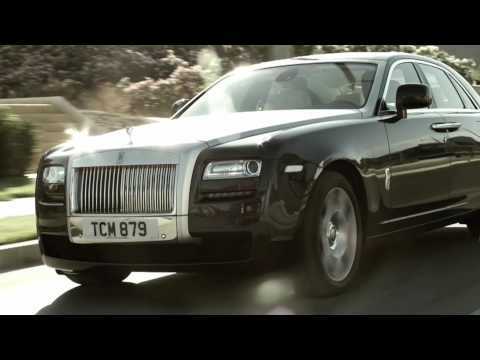 The official full-length launch film for the new Rolls-Royce Ghost. Premiered at the 2009 Frankfurt Motor Show.